I’ve been a day-to-day Rust user for nearly 5 years now. In that time I’ve perpetually felt like Rust is “the language that will be awesome tomorrow”. Rust has always felt like it had so much promise and potential, but if you actually sat down and tried to use it, the result was akin to trying to assemble a complex mechanism but you were always missing a few pieces. I managed to suffer through it in the long long ago of 2014, and each year it’s gotten better, until in 2018 I could confidently say “Now’s a great time to start learning Rust”. 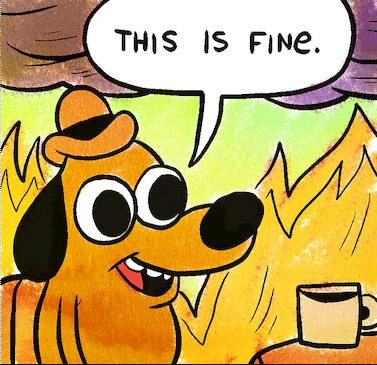 But how about actually writing a real-world Rust application and deploying it to production? 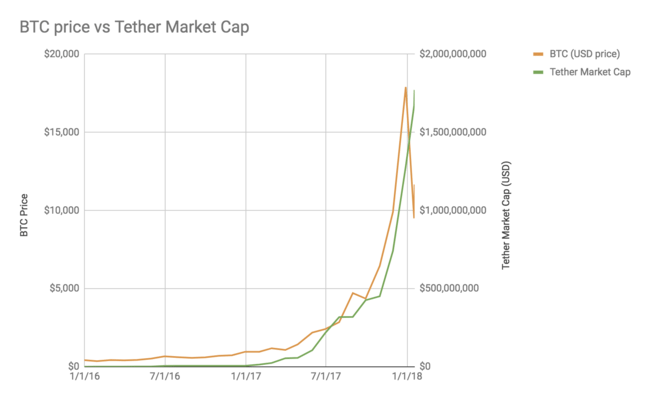 NOTE: For more background including a brief introduction to Tether itself, see part 1 of this series: The Tether Conundrum: A Quick Backstory. This post will largely assume you have read that first, or are at least familiar with the material it covers. Also thanks to Bitfinex'ed for surfacing much of the material covered in this post. Tether’s previous “auditor” (who never completed an audit), Friedman LLP, removed all mentions of Tether from their web site. Shortly thereafter Tether would announce that they are dissolving their relationship with Friedman. 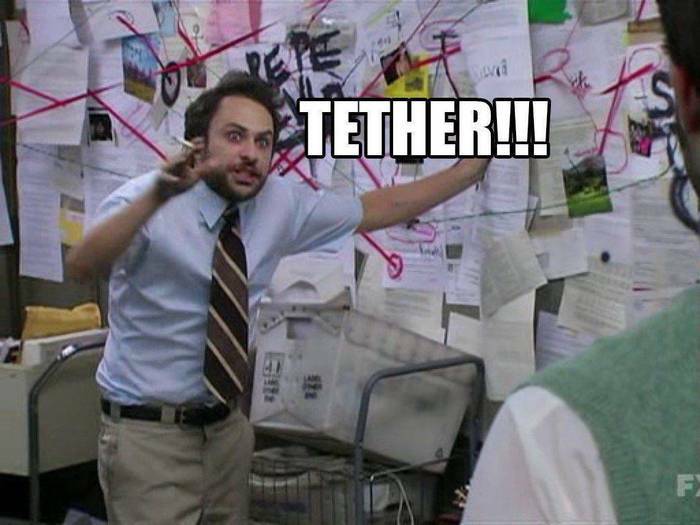 Despite claims of “frequent professional audits” on their web site, to date Tether has never completed an audit. NOTE: This post is fourth in a series I’ve written about Bitcoin, including The Death of Bitcoin, On the dangers of a blockchain monoculture, and A tale of two cryptocurrencies: Ethereum and Bitcoin’s ongoing challenges. I am a former HODLer, present nocoiner, and perpetual Bitcoin bear, so take that for what you will. Well, the nocoiner part is a bit of a lie: I have a JPCoin. Figure 1: If we correlate the declining murder rate with web browser usage, we can deduce that Internet Explorer was the major causal factor in homicide rates. Thank you Mozilla and Chrome Team, you are doing God’s work. It seems there is some drama in the Rust community regarding Ashley Williams’ recent appointment to the Rust Community Team. Did Ashley violate the Node.js Code of Conduct, and is there an active censorship effort underway by the Rust Core Team to silence any dissenting voices and appoint Ashley as evil demon goddess overlord for life? It’s a Rust Conspiracy! The accusers are applauding those who have a “skeptical” view about this situation: The sheeple are woke!. I see things a bit differently. The people cheering on abusers and perpetuating a cycle of abuse. For the past several months I have been hacking on not just one, but five encryption libraries in five different languages (Go, Python, Ruby, Rust, and TypeScript). Tall order, I know. And worse, these libraries implement what I believe is a novel cryptographic construction. Are you terrified yet? Yes, I’m implementing novel cryptography, in several languages at that, but I’d like to convince you it’s not as scary as it sounds. Why? Because I’m implementing algorithms originally created by a cryptographer, Phil Rogaway, whose decades of work is just starting to receive the mainstream attention it deserves. These algorithms are extremely simple and designed to be easy-to-implement. Finally, they’re all built atop otherwise standard AES modes. 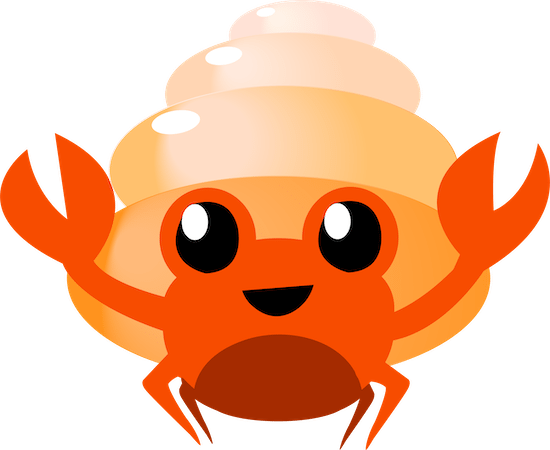 Memory safety won’t fix shell escaping bugs. Memory safety won’t fix logic bugs. Memory safety will not prevent an attacker who has obtained your HMAC key from forging a malicious credential that, when deserialized, can call arbitrary Ruby methods (yes, this was a real vulnerability in older versions of Rails). Memory safety will not prevent a federated identity system which uses XML-based credentials from accidentally running attacker controlled commands due to external entity processing (yes, this was a real vulnerability in certain implementations of SAML). A language which provides a memory safe model but binds to unsafe code is still vulnerable when calling into unsafe code. WhatsApp was the subject of a recent Guardian article making claims of a “backdoor” stemming from a “bug” in the way WhatsApp handles key rotations for users. The problem? WhatsApp will automatically transmit messages after the recipient’s key has changed without first asking the sender to confirm the new key is genuine. Far from being a “bug” or “backdoor” (a claim so wrong I am sure hoping the original author of the story Samuel Gibbs will issue a retraction), handling key rotation seamlessly is a difficult problem with a long-storied history, along with many attempts to surface such information to the user in order to ask them to make a security decision, such as in the SSH screenshot above. Rust is one of those hip new programming languages you might get tired of hearing about on the Hacker News, but talking with people who have heard of Rust but haven’t actually looked into it in depth, I feel like what Rust actually offers you as a programmer is often poorly communicated. The more I use Rust, the more I’ve come to discover that the single most important thing it offers, the part of the language that almost all of its other benefits fall out of, is its type system. I’m embarking on a short series of blog posts which will explore Rust’s type system, and hopefully describe things in a beginner-friendly way such that you don’t need to know a whole lot about advanced type systems to understand what I’m talking about. NOTE: TJSON syntax has been revised since this post was originally published. Please visit https://www.tjson.org/ for the latest syntax. I’d like to announce a project I’ve been working on with Ben Laurie called TJSON (Tagged JSON). TJSON is syntax-compatible with JSON, but adds mandatory type annotations. Its primary intended use is in cryptographic authentication contexts, particularly ones where JSON is used as a human-friendly alternative representation of data in a system which otherwise works natively in a binary format. Before I go further describing TJSON, I’d like to give some background.